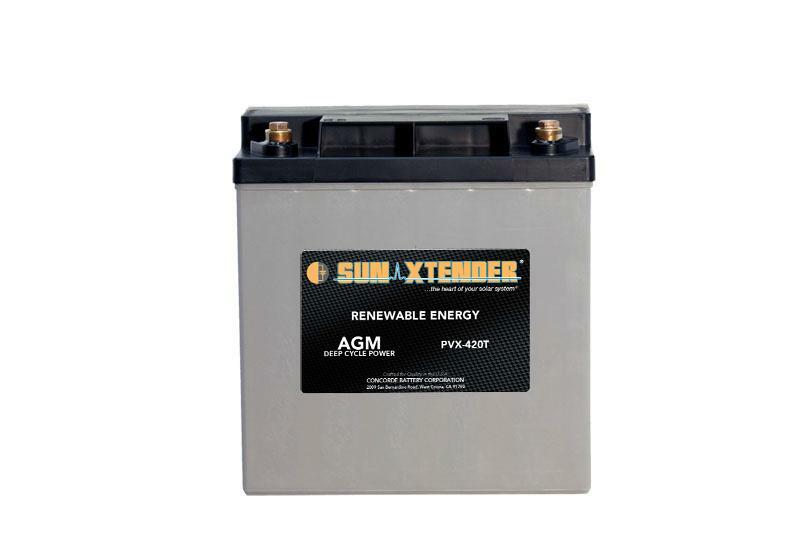 The PVX-420T battery has a copper alloy threaded insert terminal and is supplied with silicon bronze bolts, nuts, and washers for the required installation. 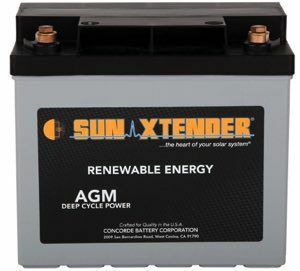 This battery has a M6 terminal which has a torque value of 35 in-lb. 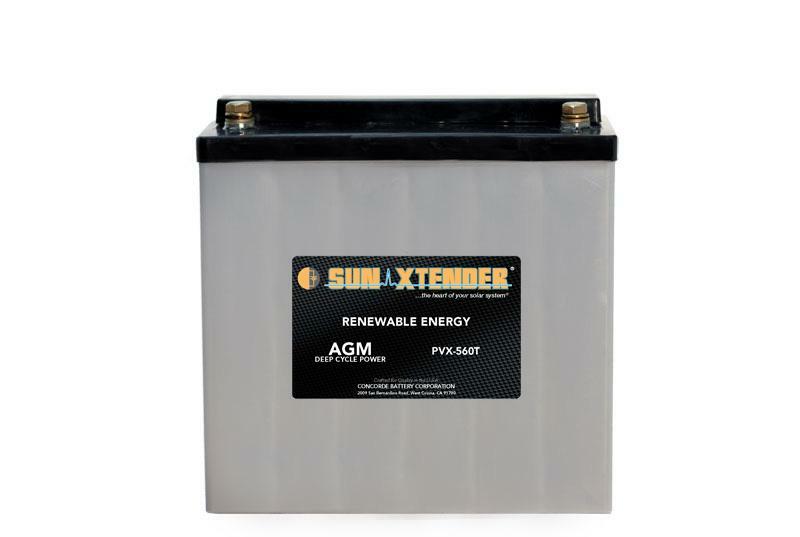 All batteries include built in lifting handles. After 15 cycles rated capacity is stated to be 77°F to 1.75 volts per cell. Product includes a 1-year warranty!